Tadelakt – a traditional Moroccan plaster derived from lime specific to the Marrakech region – creates flattering and atmospheric backdrops for photo shoots. 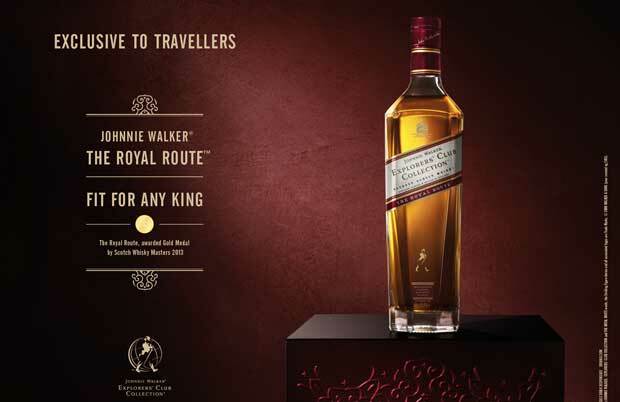 Here’s one we created especially for a Johnnie Walker advertising campaign in a rich bespoke plum colour. Our team have trained with Moroccan master craftsmen in this ancient skill, since the art of Tadelakt relies on an oral tradition between artisans to keep it alive. Tadelakt is both a decorative and waterproof plaster, so this rustic North African effect is also a very practical choice for bathrooms, kitchens and wet rooms. Please visit our sister site to learn more about Tadelakt.